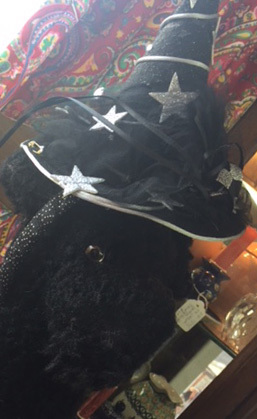 Are you scurrying around looking for vintage hats to complement you Halloween costume? Look no further, we have many to choose from. 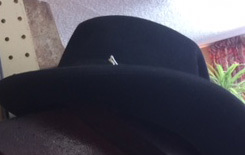 Below is just a small sampling of men’s and ladies hats we have in stock now.